Ive been using this foundation for a while now , but I know its not a very well known product for people that arn’t make up artists. RCMA stands for the research council of make up artists – a clue of how good it is, is in the name! The great thing about these palates is your have shades to cover, contour and highlight in one! 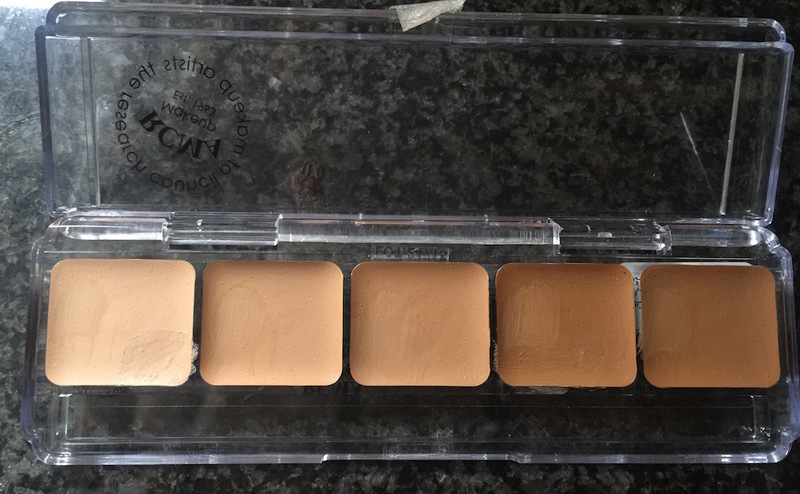 The foundation is highly pigmented, and soooo blendable! It contains to perfume, mineral oil or lanolin which can cause irritation to the skin. 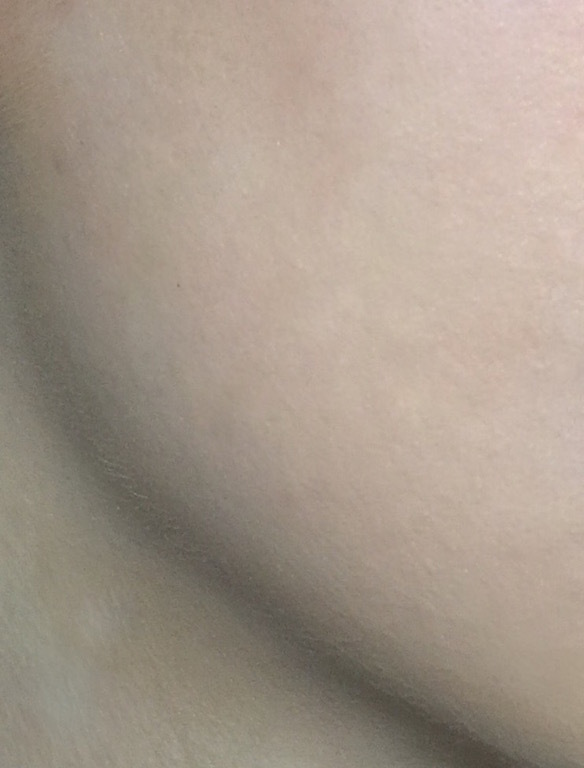 The foundation is literally completely different to any other foundation on the market, to start off its made under very stringent conditions and very small batches so each batch gets exactly the right measurements and its weight out by exact gram of ingredients for a high quality product and consistent colour shade. its 50% pigment to wax’s and oils ( only pure vegetable and wax’s) so a little goes a VERY long way. 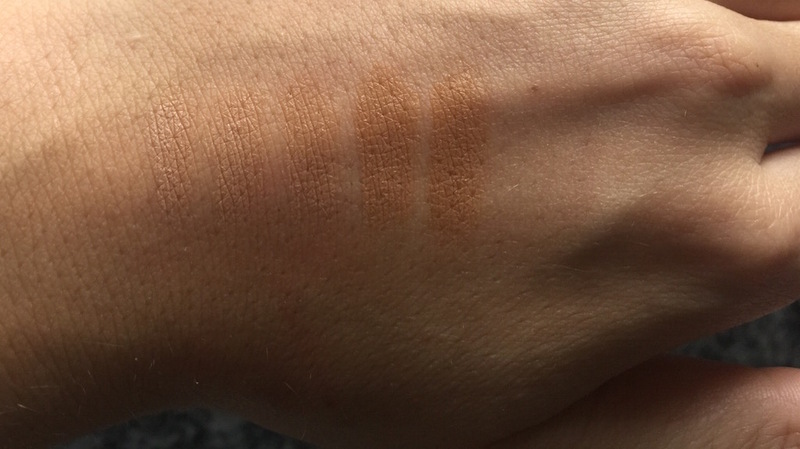 As an example most commercial foundations use 18-23% pigment to liquid, and theatrical makeup 30-35% pigment, so this is VERY pigmented. You really need to try this product to believe it the finish of it! 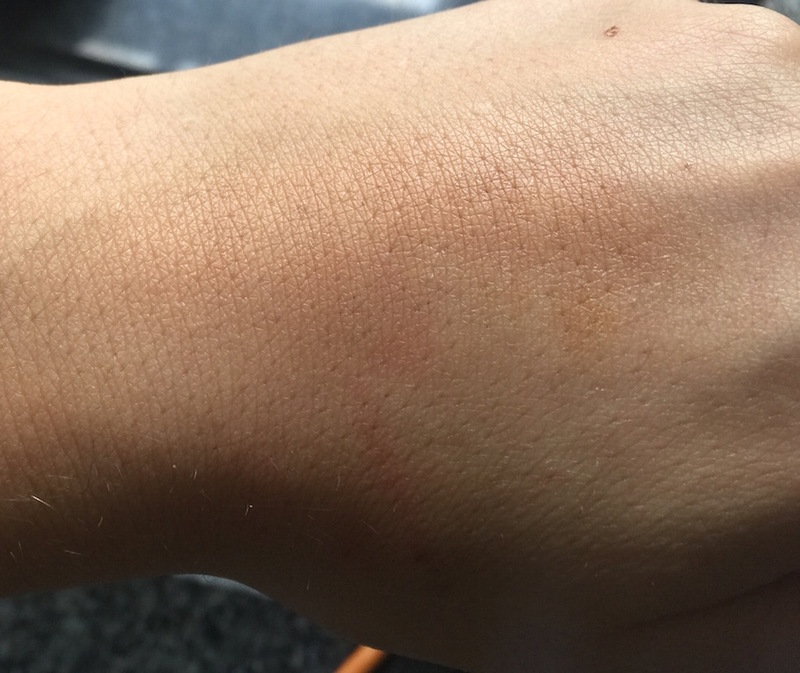 Heres a photo of a VERY LIGHT layer of SH1/2 on the skin ( Im my palest at the moment) – As you can see it just camouflages on the skin and perfects it! Previous Article← This seasons drugstore price Brown lipsticks!